Apple’s new 11 inch and 12.9 inch iPad Pro tablets are now available to buy, the devices have started to be delivered to customers this week and they are now available in Apple store. The new iPads have had a wide range of design changes and new hardware over the previous model. This includes the new Apple A12X Bionic processor and also more RAM with the standard versions coming with 4GB of RAM and the top model with the maximum storage option 6GB of RAM. 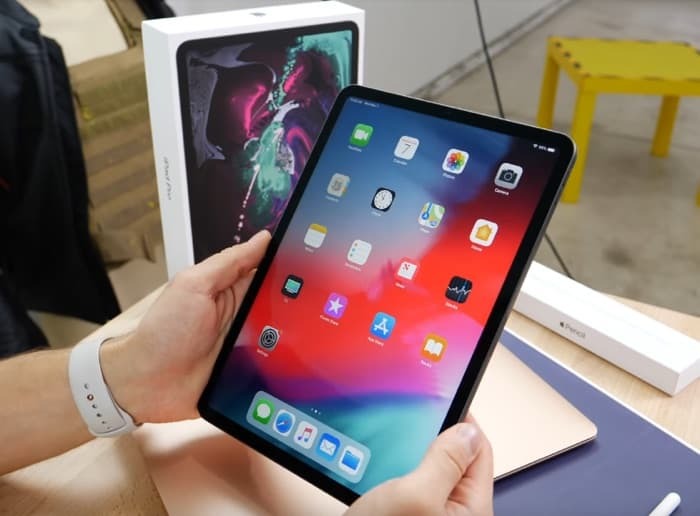 The tablets also come with some new display that feature a much slimmer bezel than the previous models, lets have a look at the devices in an unboxing video from EverythingApplePro.